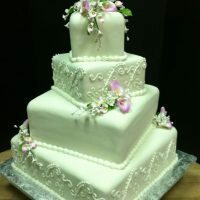 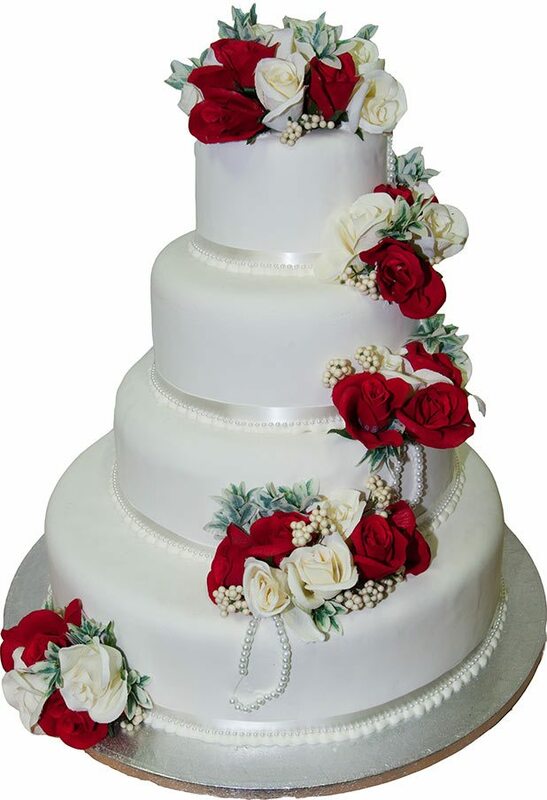 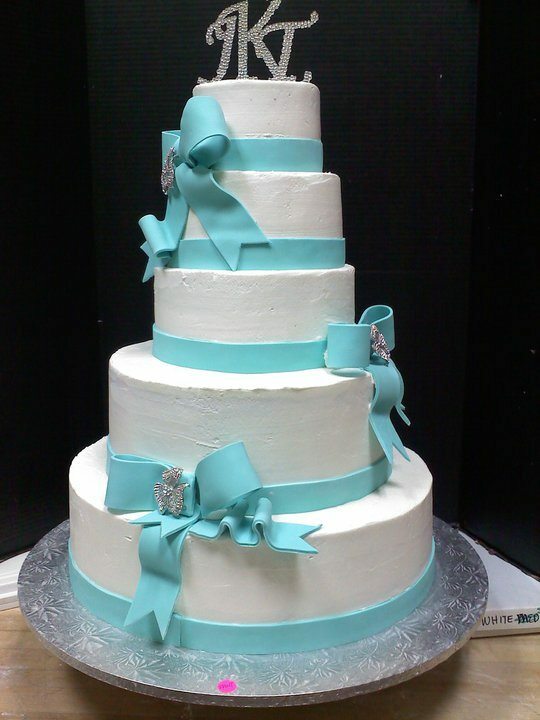 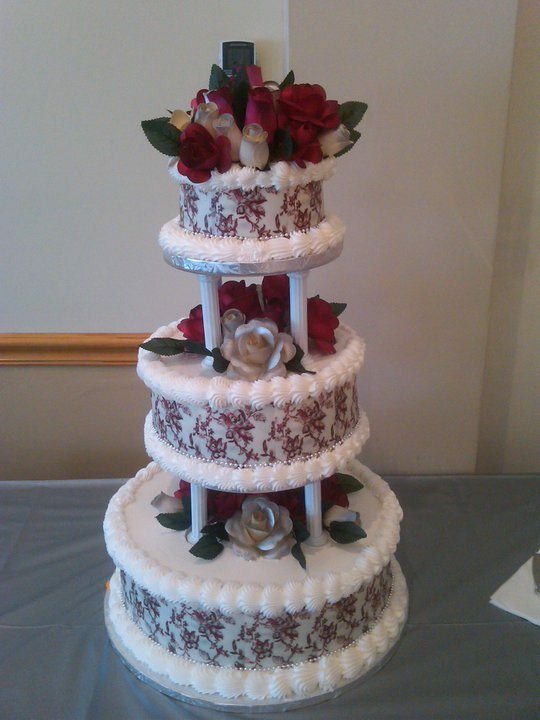 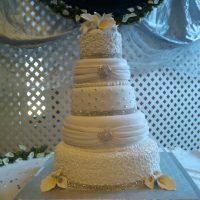 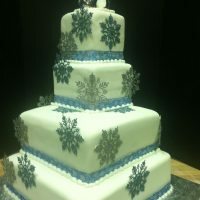 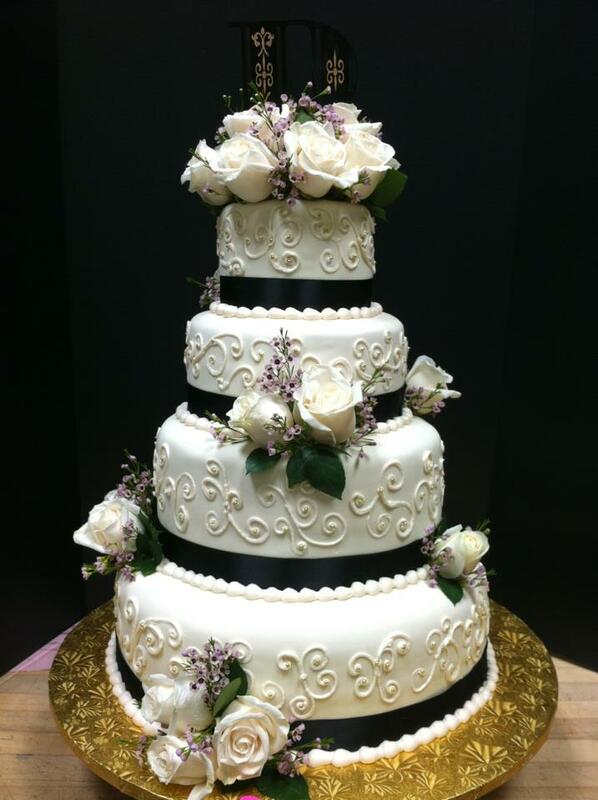 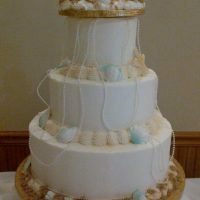 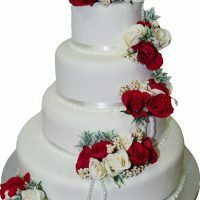 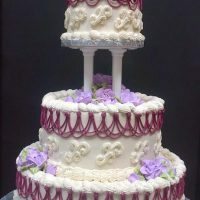 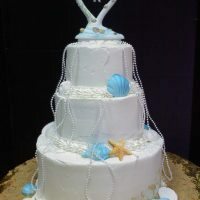 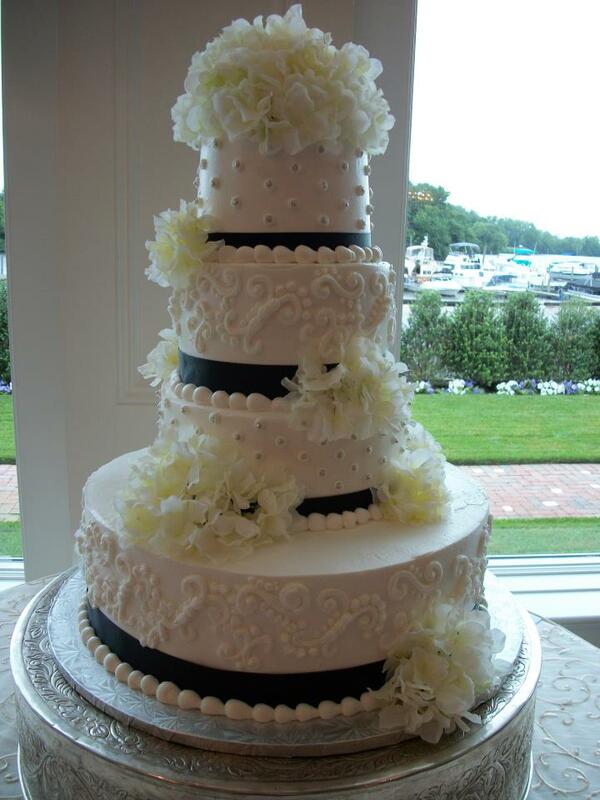 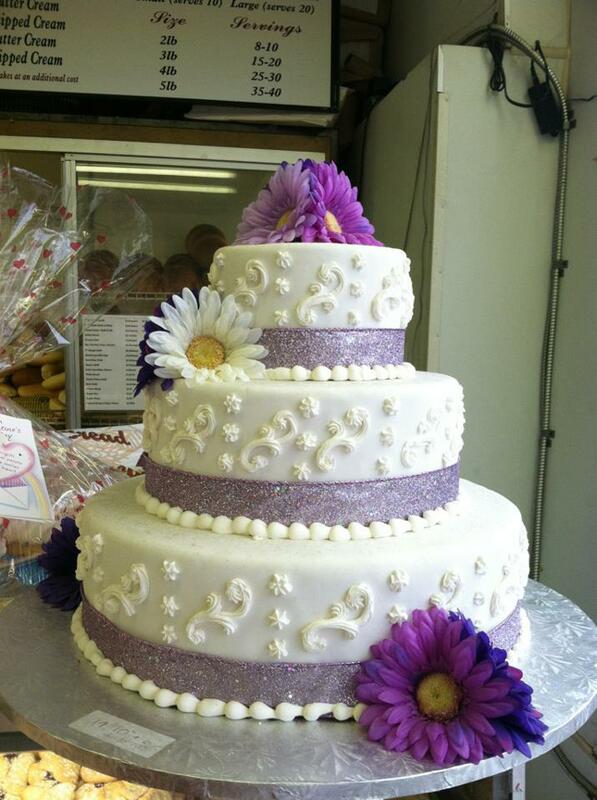 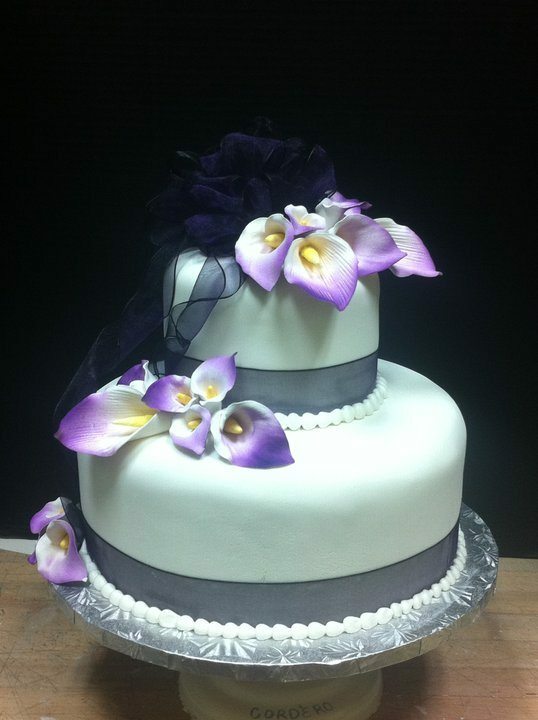 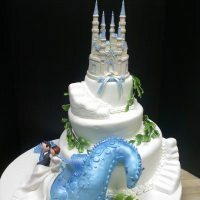 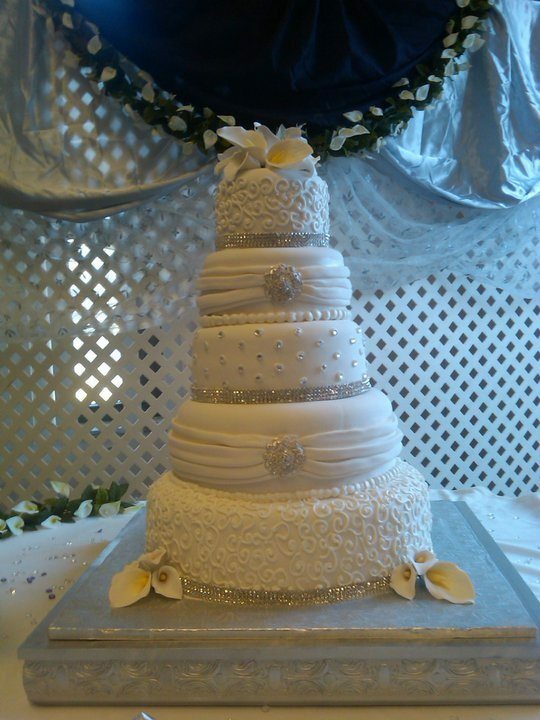 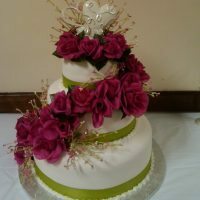 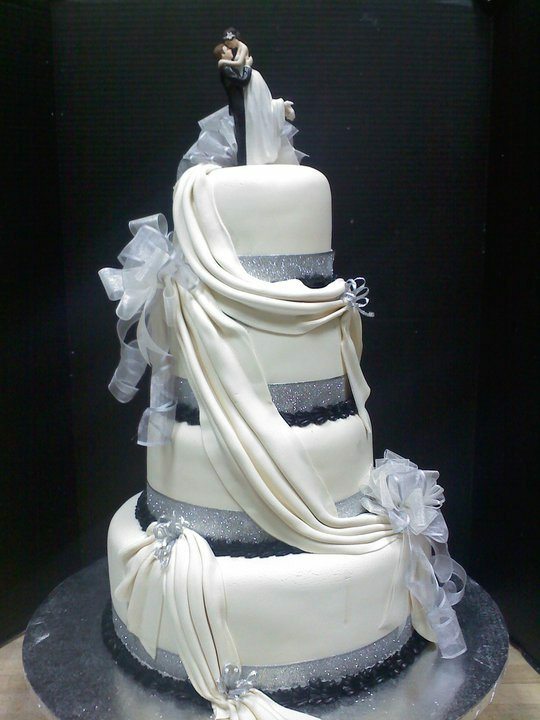 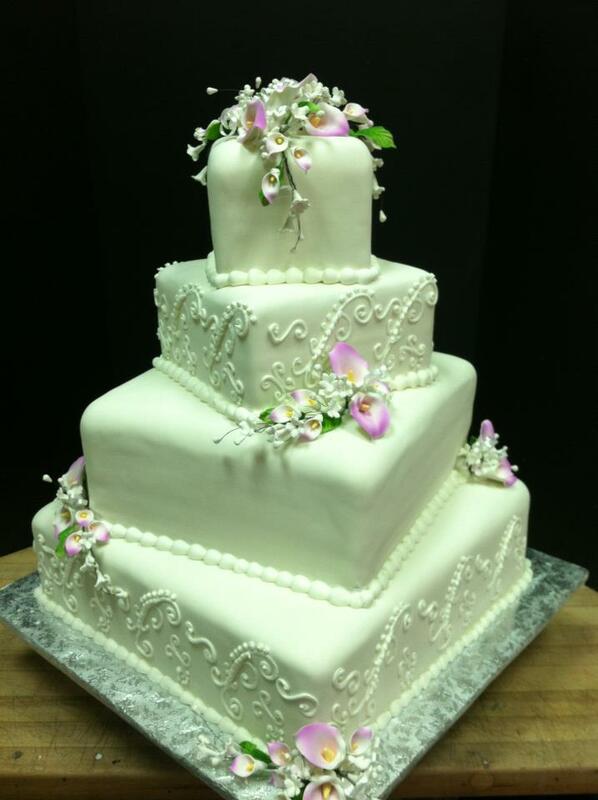 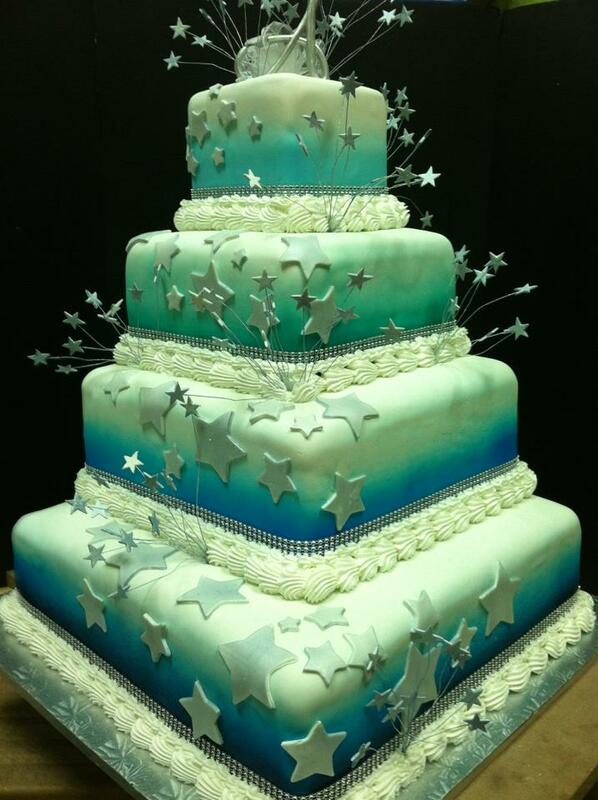 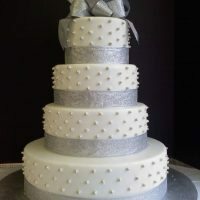 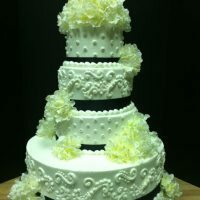 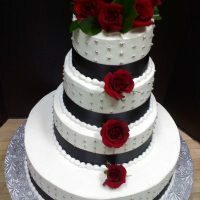 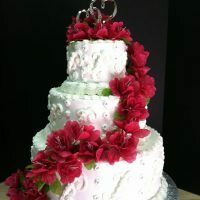 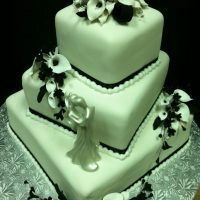 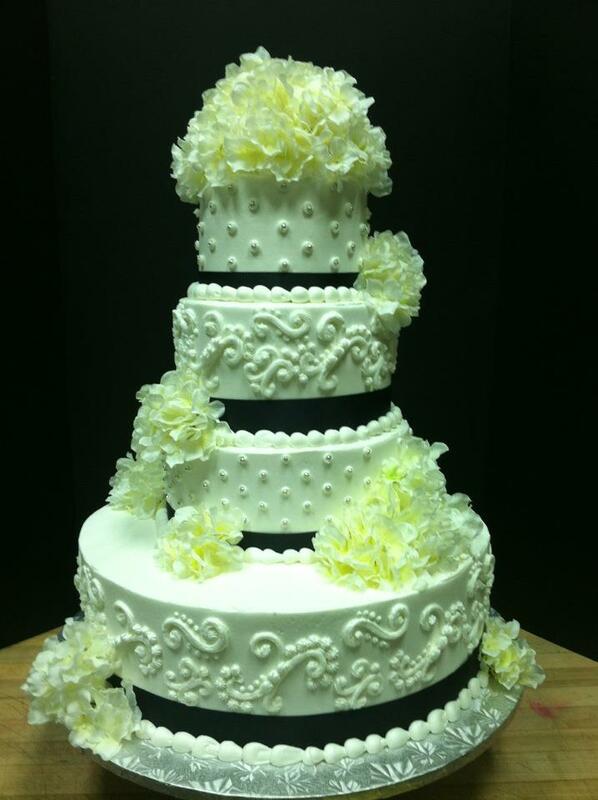 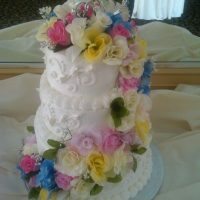 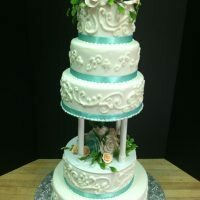 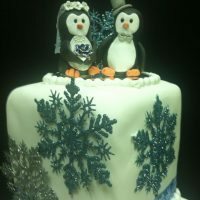 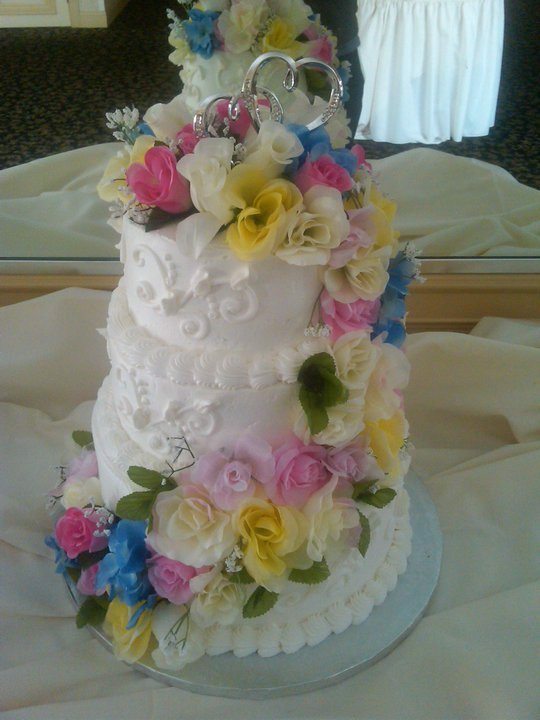 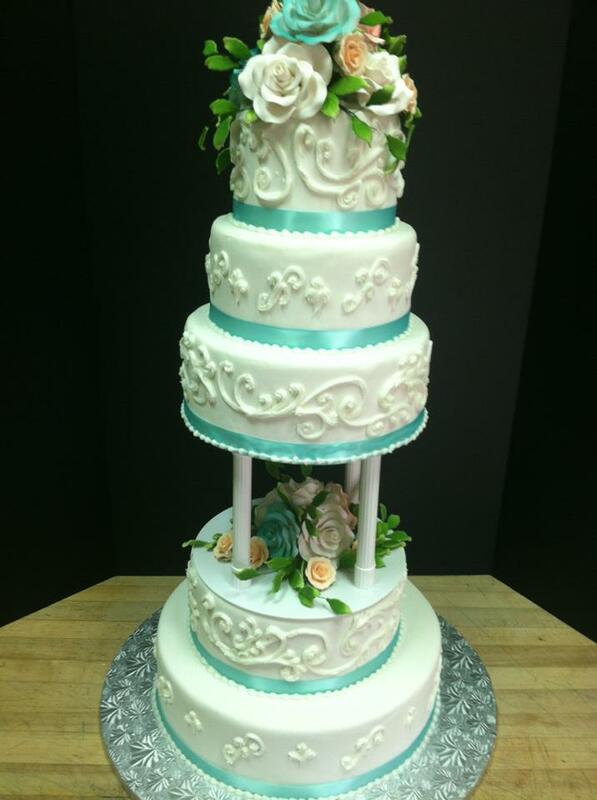 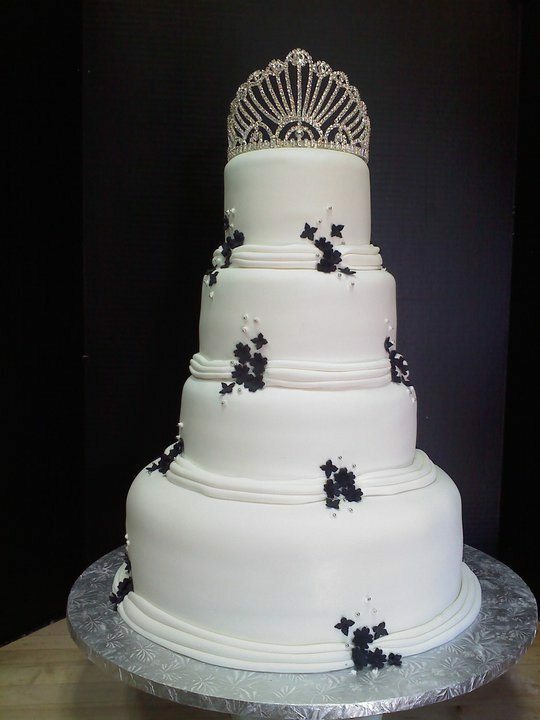 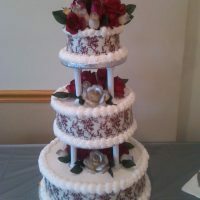 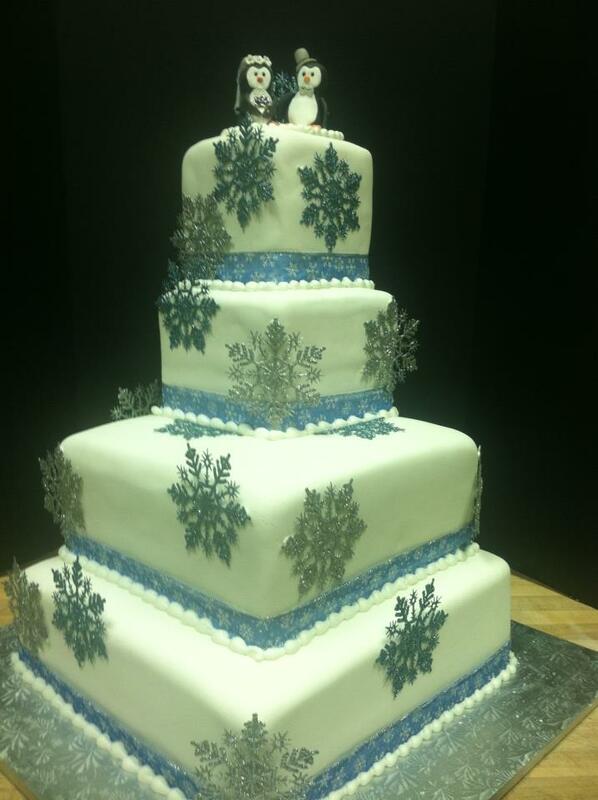 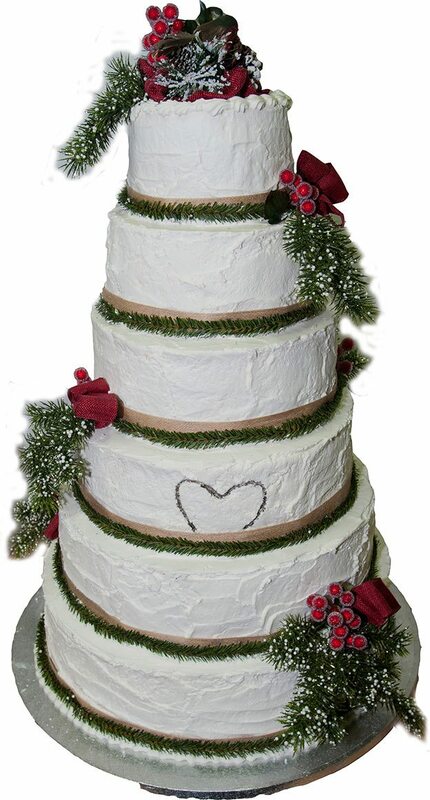 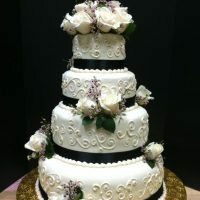 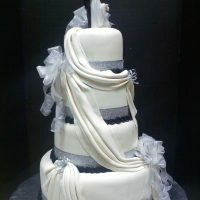 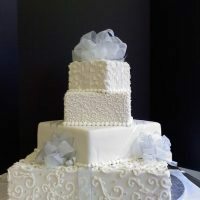 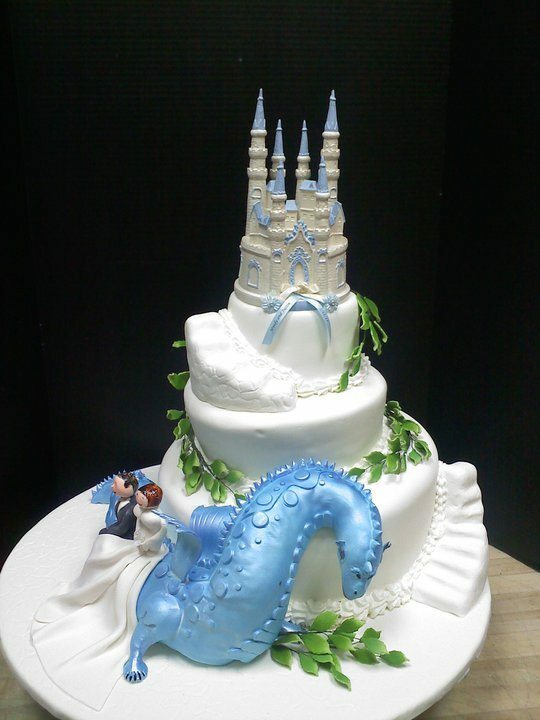 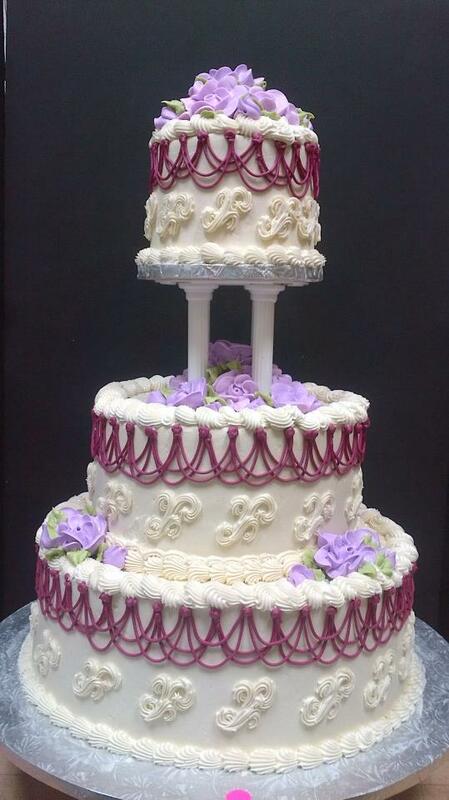 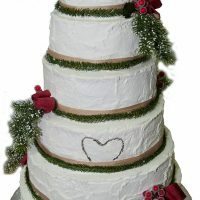 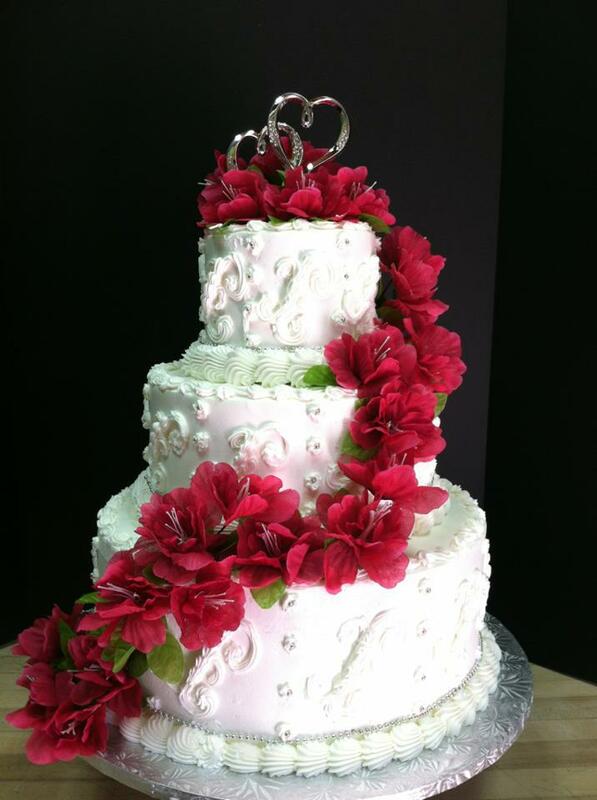 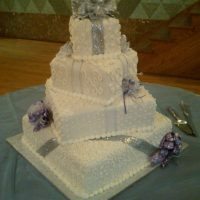 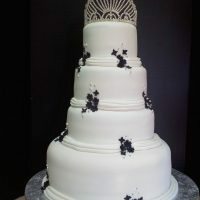 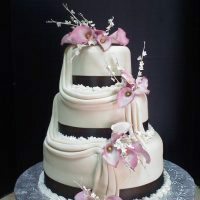 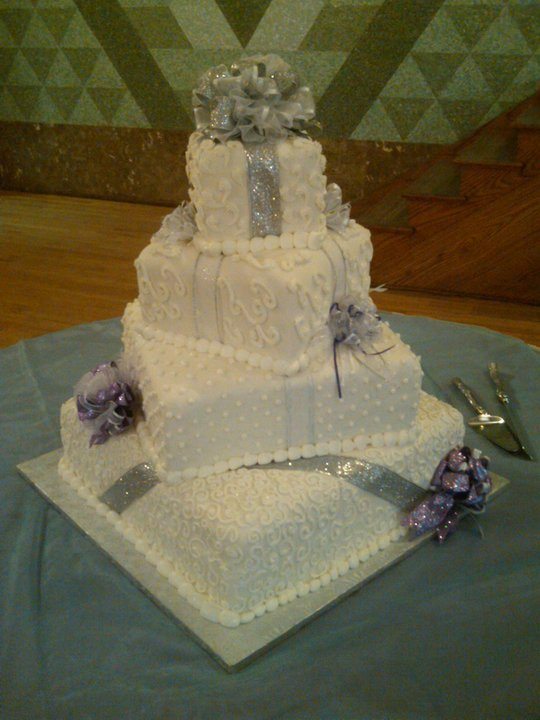 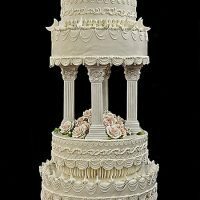 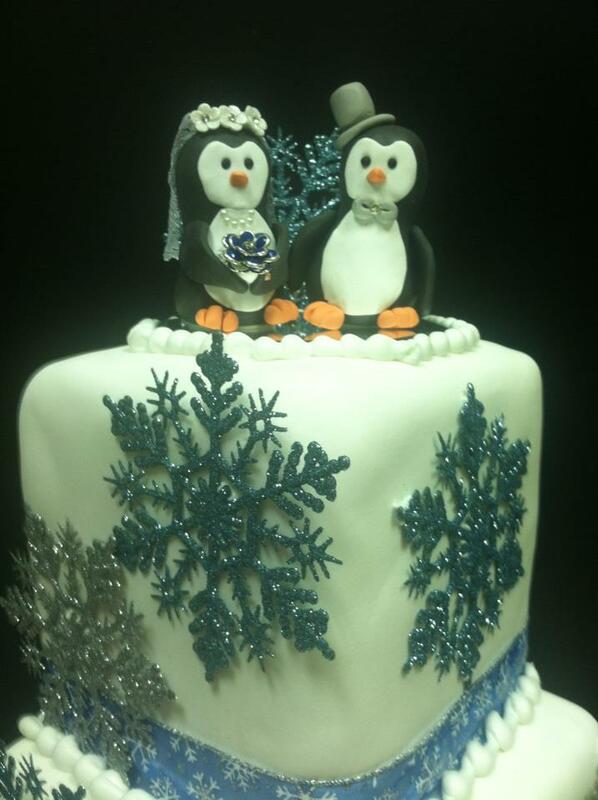 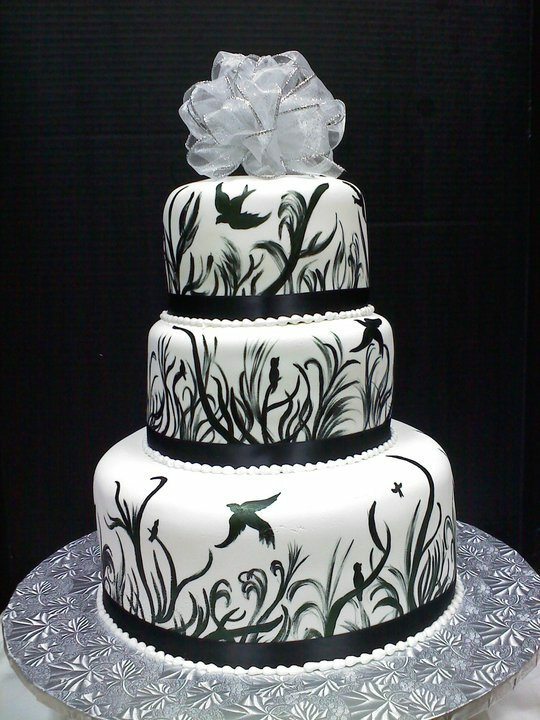 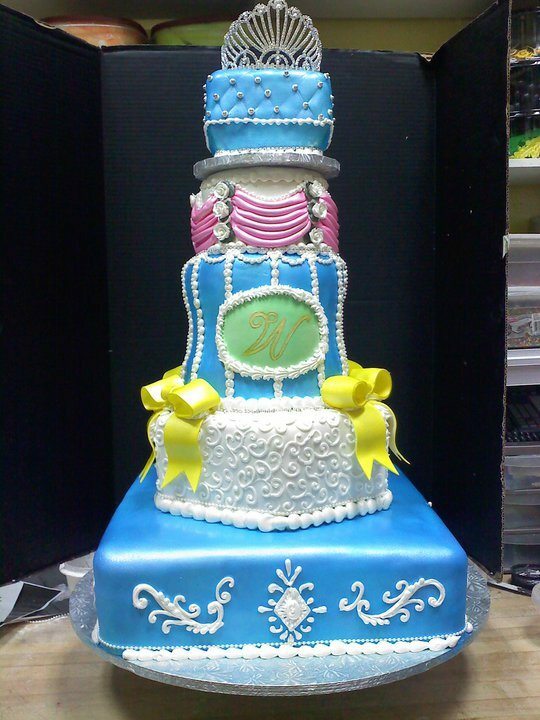 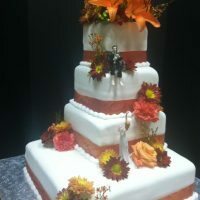 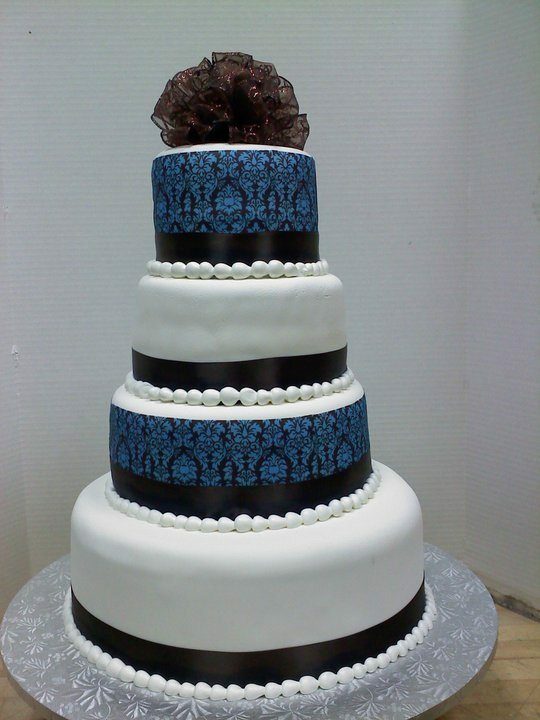 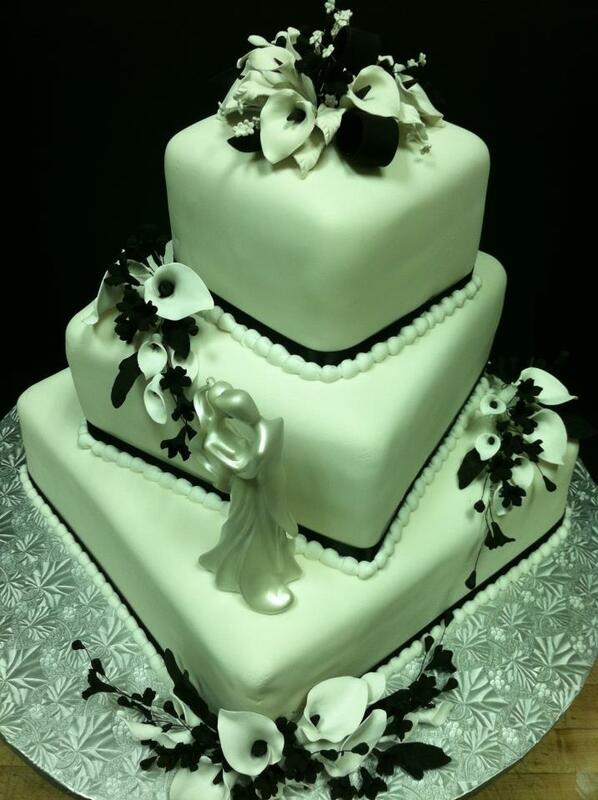 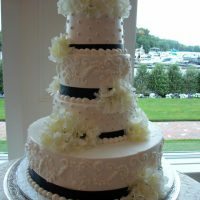 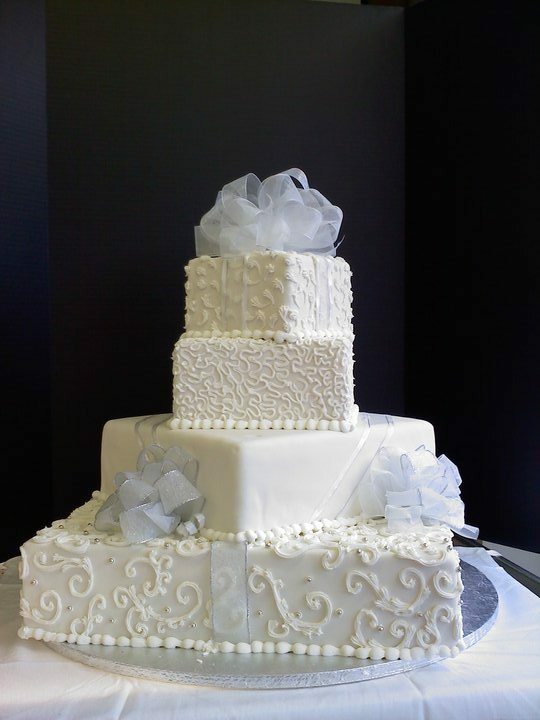 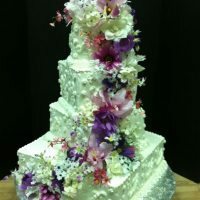 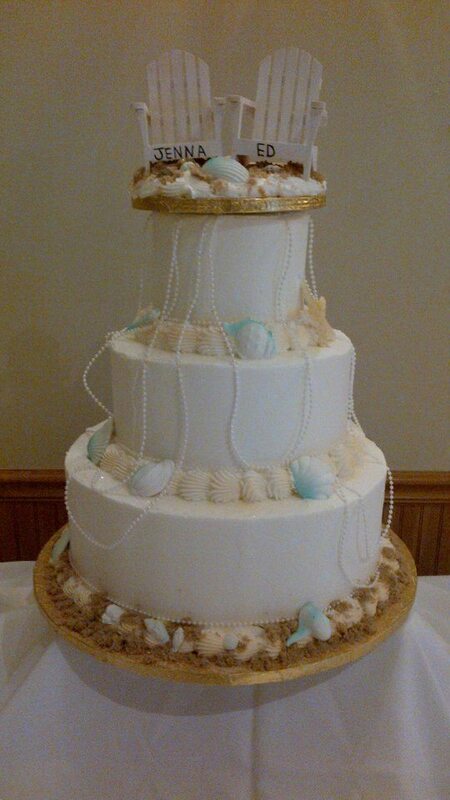 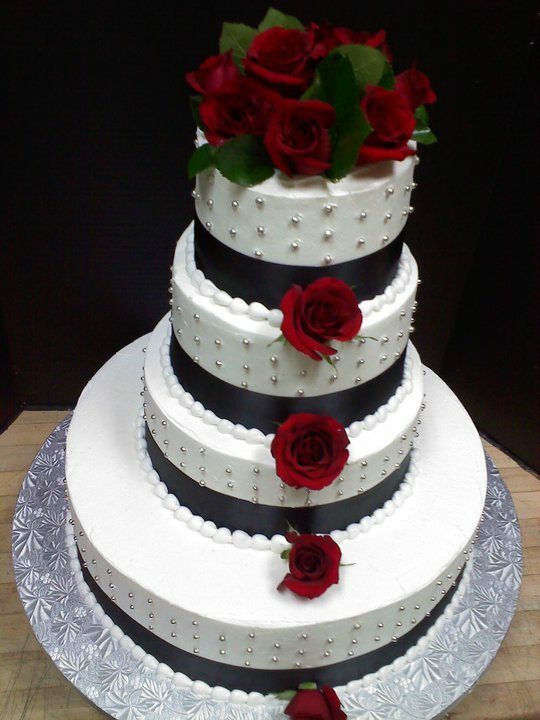 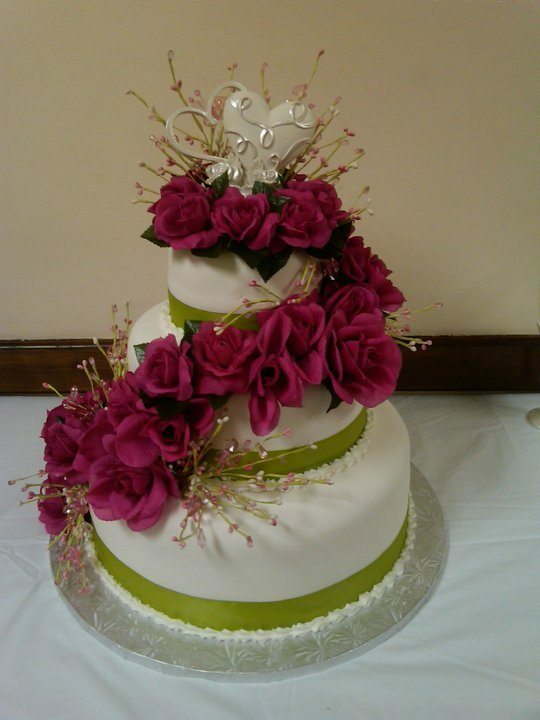 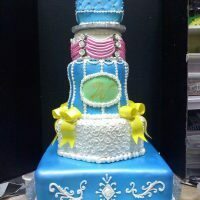 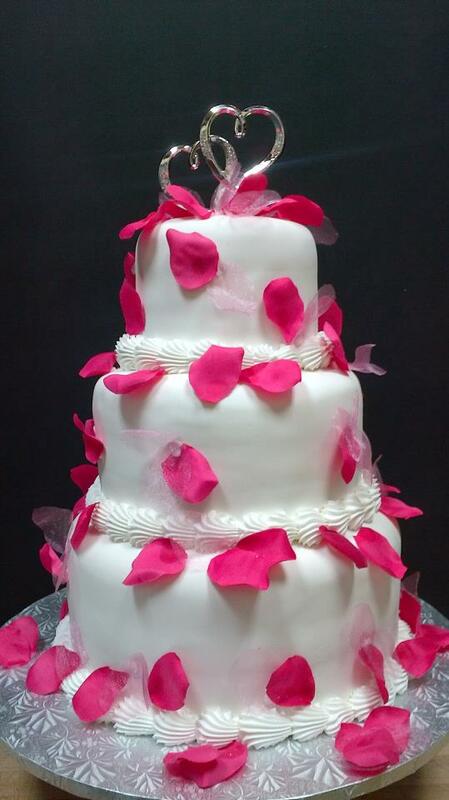 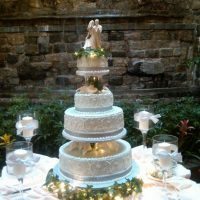 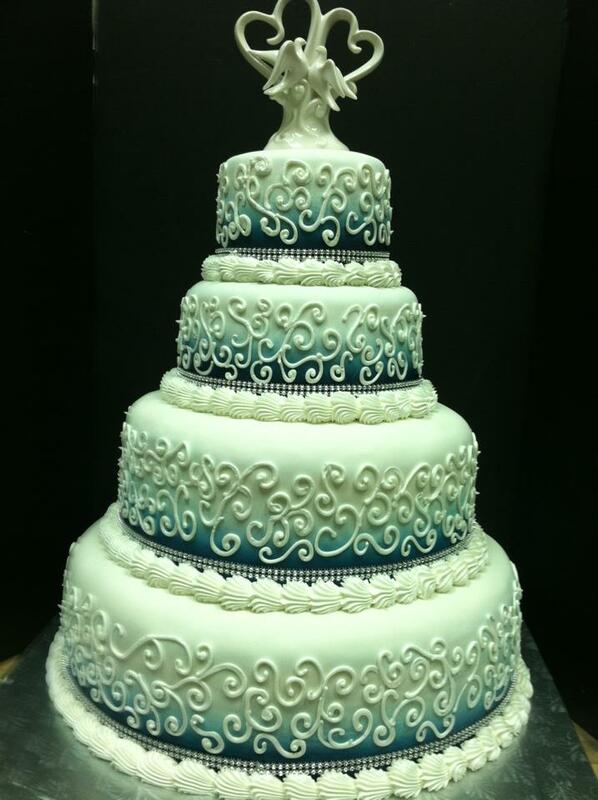 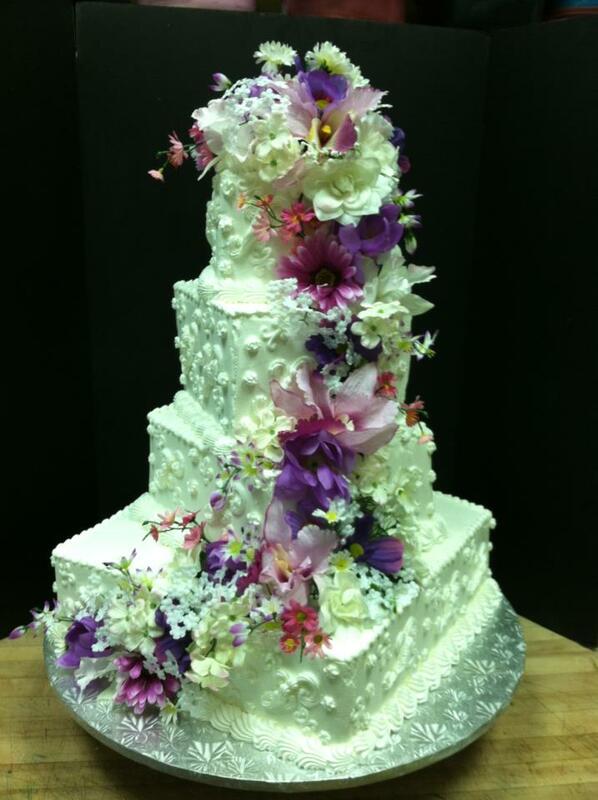 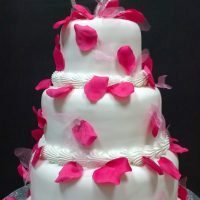 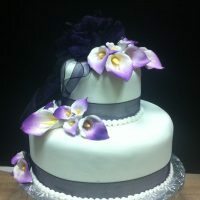 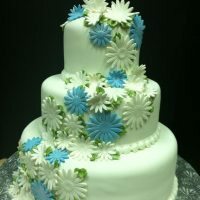 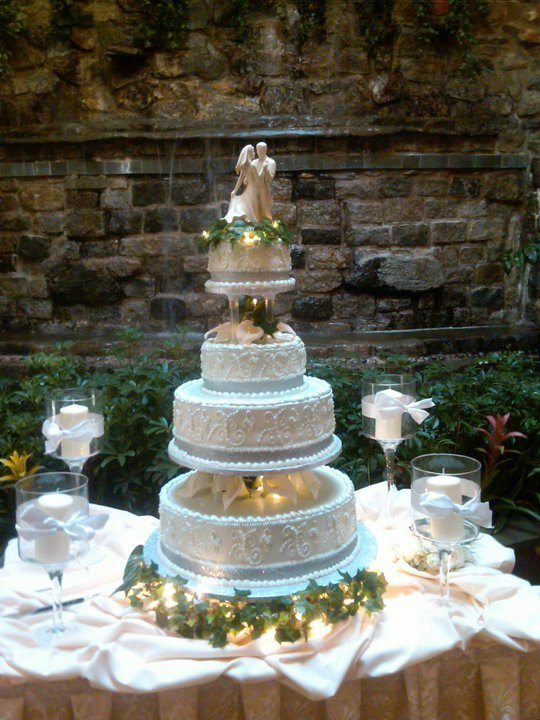 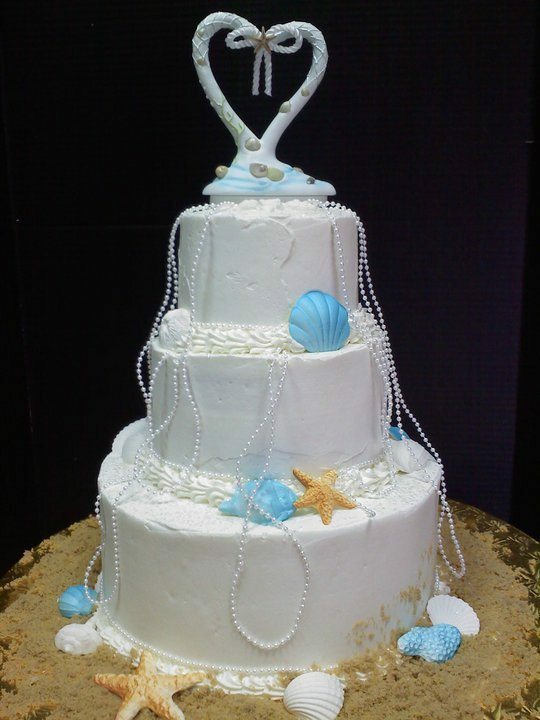 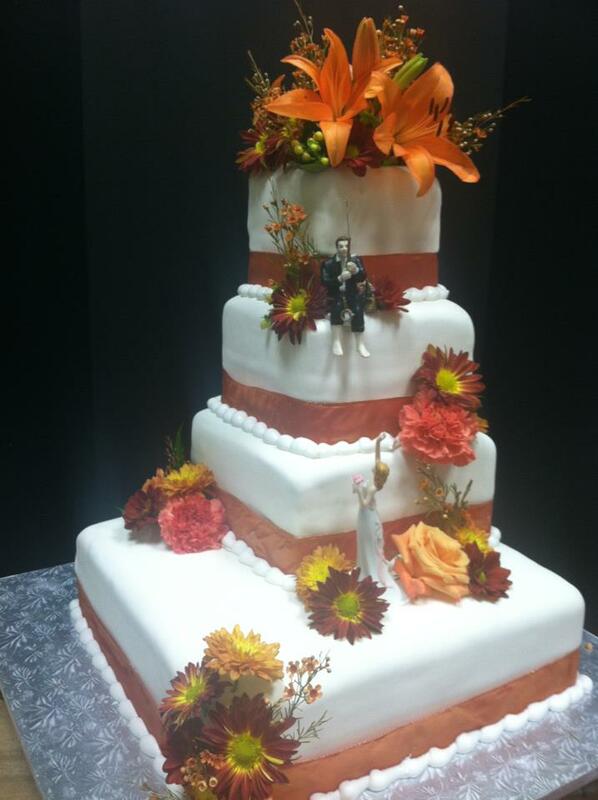 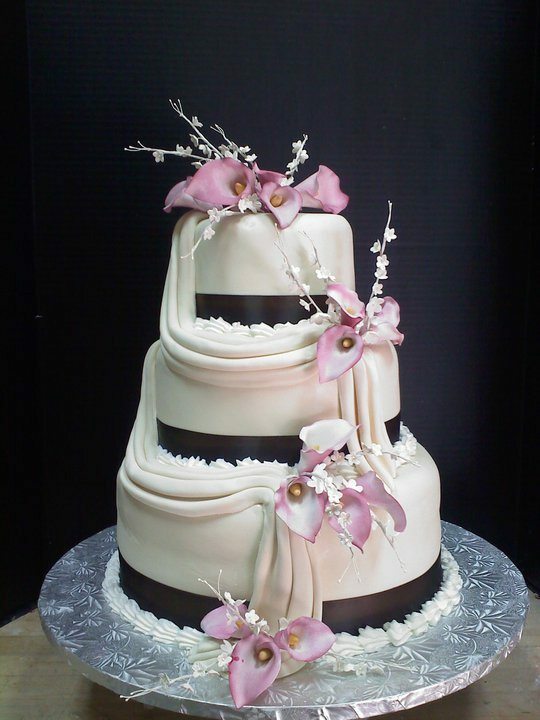 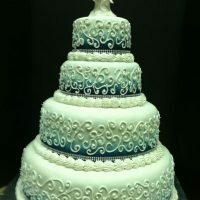 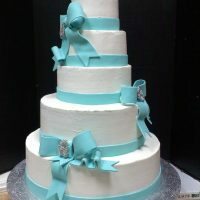 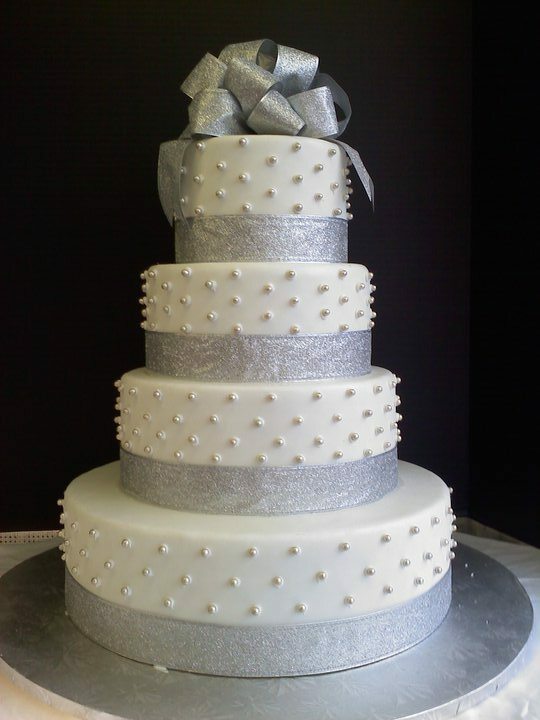 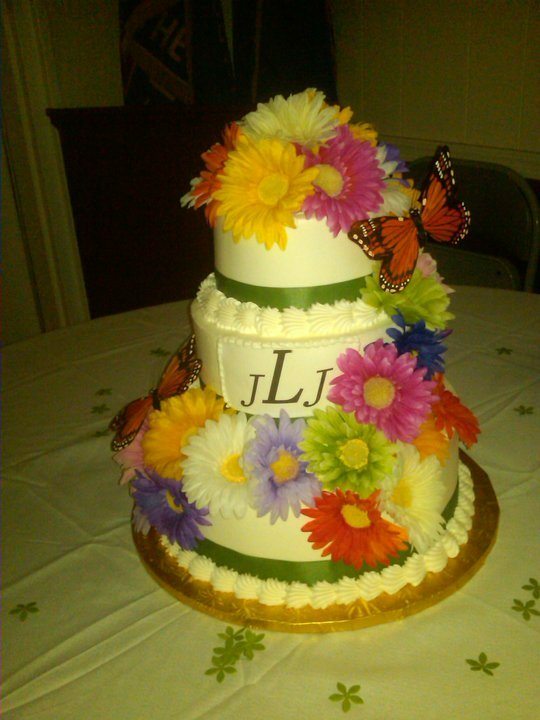 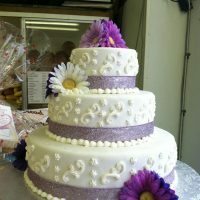 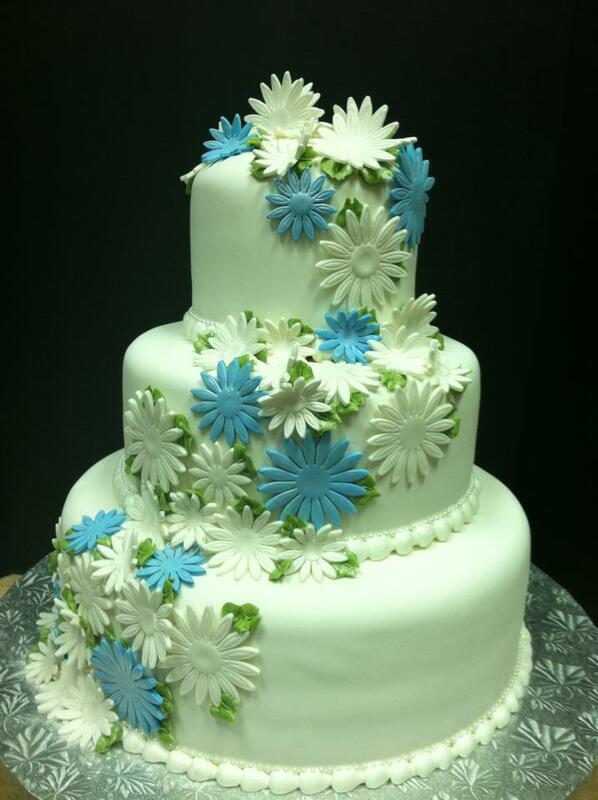 Our aggressive approach and desire to make outstanding wedding cakes is what we do best. 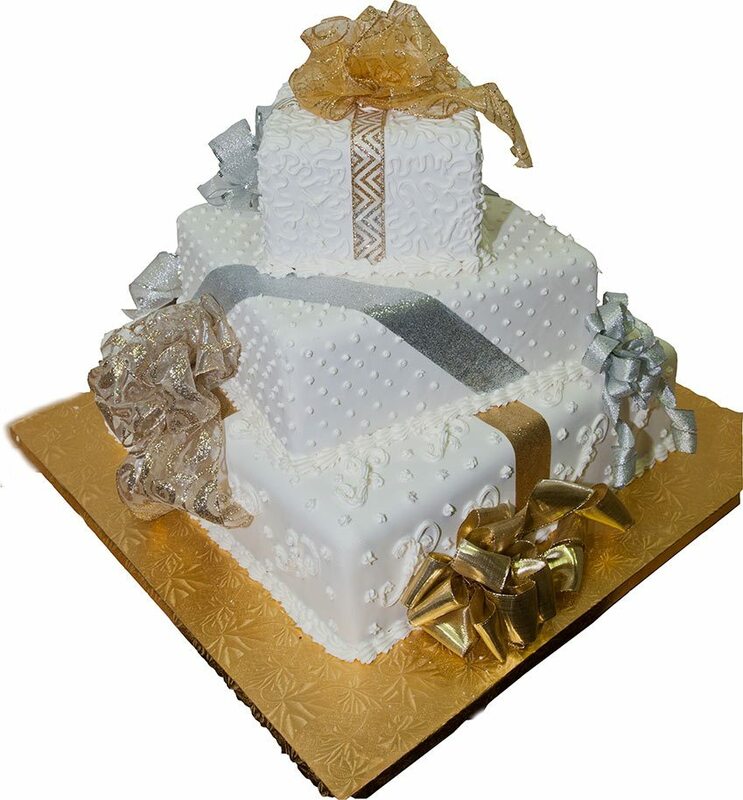 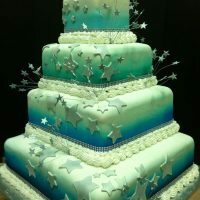 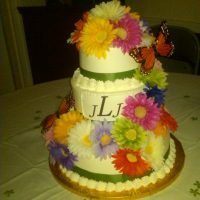 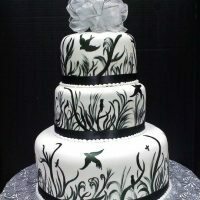 We follow the latest trends and styles to incorporate them into our cakes. 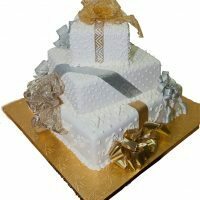 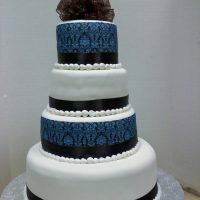 You can also choose from a variety of cake flavors.